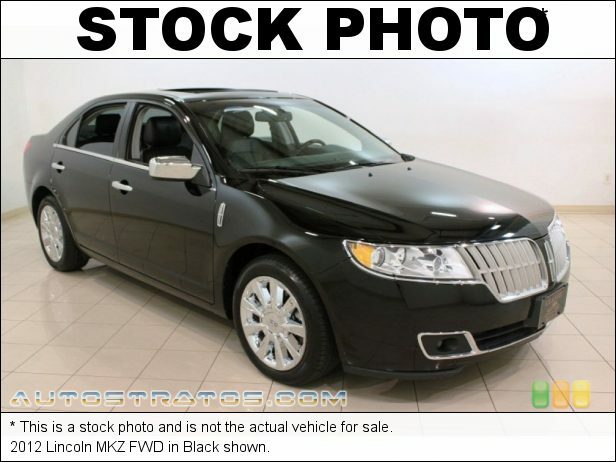 **SMOOTH RIDING** 2012 Lincoln MKZ just hit the lot and cannot be missed! Featuring LOW miles, Bluetooth, CD player, cruise and much more! For more information please call or email Scott Arnold at 440-585-9003 or sarnold@driveclassic.com to schedule a test drive or REQUEST A VIDEO of this fantastic INTERNET SPECIAL!